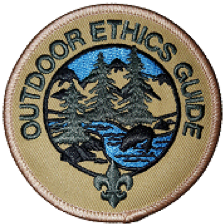 Welcome to the Golden Empire Council Outdoor Ethics Webpage. 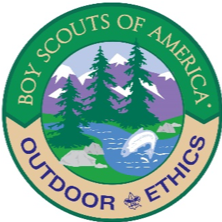 Our team serves as a resource to encourage the practice of good outdoor ethics in all scouting events that take place in the Council. If you would like to become part of the team, we meet approximately once a quarter on Tuesday evenings. The council has a goal to have one or more active Leave No Trace trainers in each district to ensure that we have enough trainers to meet local program needs. For more information or to find out how you can help, please contact the Golden Empire Council Outdoor Ethics Advocate, Jon Traum (jtraum@gmail.com). 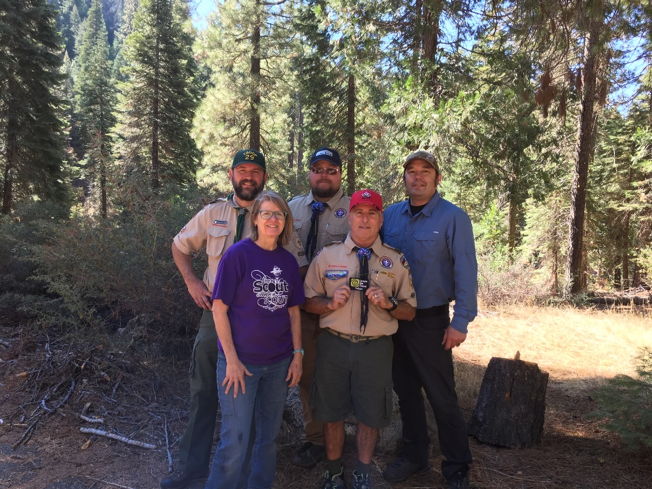 These scouters recently completed a 16-hour course and are now recognized as “Leave No Trace Trainers”. The course was held at Big Silver Group Campground on October 27th and 28th, 2018. Despite the cold, we all had a great time and learned a lot. Also, a big thanks to John Prelip, the California Leave No Trace State Advocate and Leave No Trace Master Educator who lead the course.